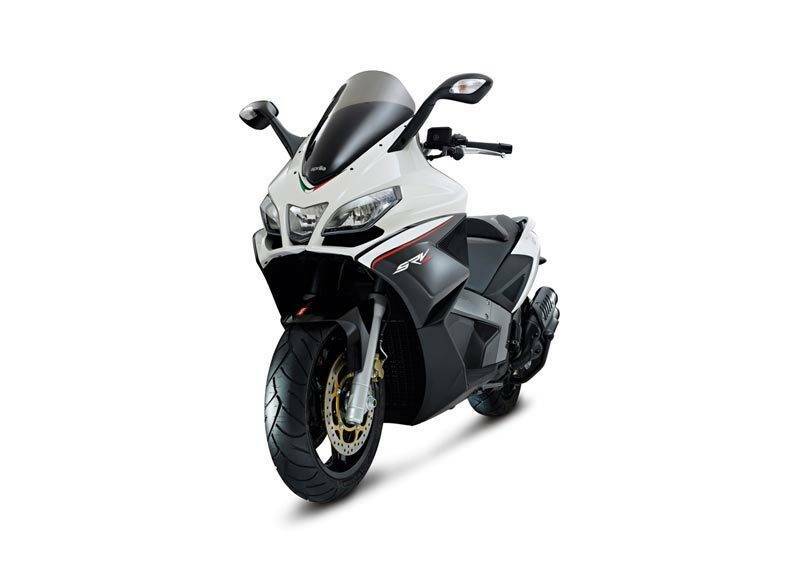 *Actual On Road Price of Aprilia SRV 850 at the dealership may vary. The SRV 850 is underpinned and based on the same platform as the Mana 850. Derived from the GP800 maxi scooter, it shares its power plant with the Mana 850. It comes with a 839cc V-twin unit has been mated that has been mated to a CVT. It also comes with the option of an ABS system which can be turned on and off. It also gets an instrument console which is an LCD unit with an analogue tachometer as well as a speedometer. 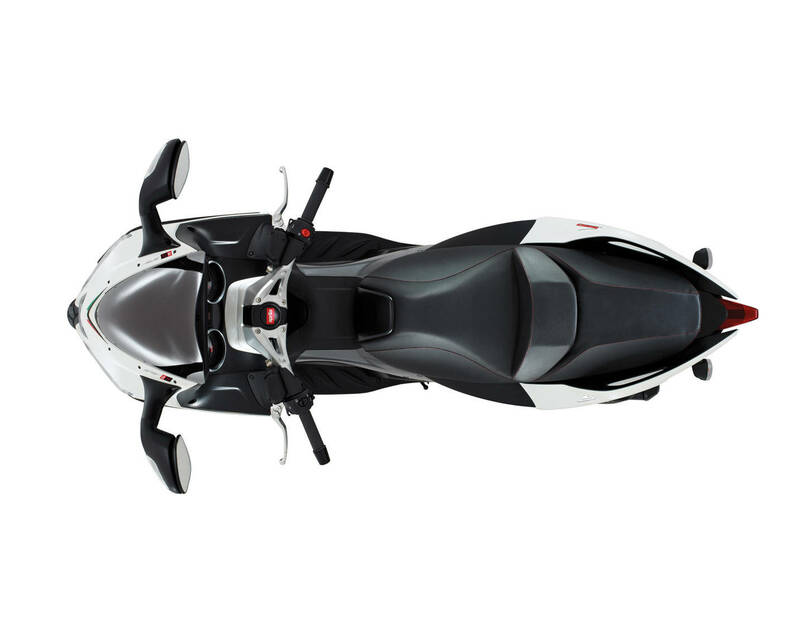 The bikes comes with a long list of accessories like GPS and even carbon fibre lookalike body parts.